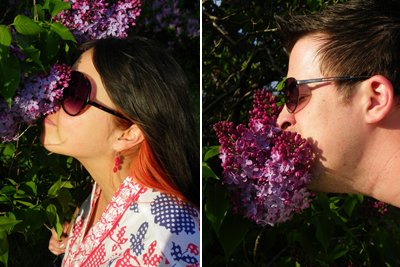 It's lilac season again and with that comes the Lilac Festival! 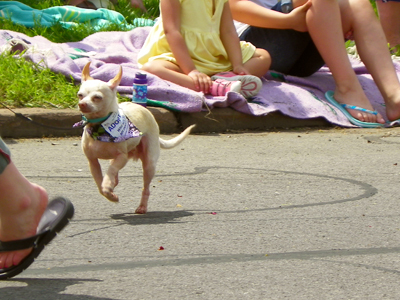 This little guy was really happy to be in the parade. I look like a bug just flew up my nose in that sneefing picture. 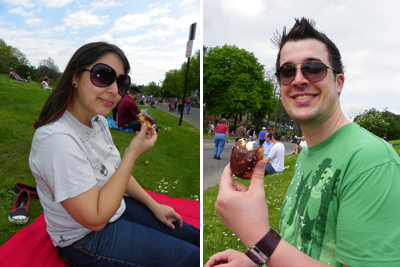 I love the Lilac Festival. I get to come back to Rochester this weekend to visit and I am hoping for good weather!